04 Apr Summer Fun on the Water in Acworth! 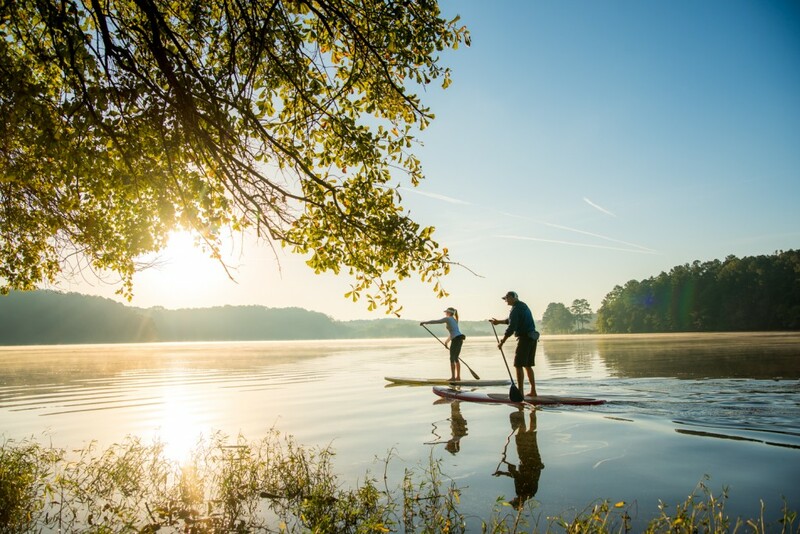 The City of Acworth is excited to partner with Acworth Beach Rentals (ABR) again this summer to offer kayak and stand up paddleboard rentals at Cauble Park! Lake Acworth is the perfect place to relax and spend the day exploring out on the water. Whether you’re with friends, family, or simply need a relaxing day by yourself at the lake, ABR strives to provide you with high quality water sport rentals and friendly service! Rentals are held beside Acworth Beach and are available to people 13 and older. Rentals will be available on Saturdays from 10 to 8, Sundays from noon to 8, and weekdays by appointment only. Rental times are subject to change depanding on weather. For more information or to make an appointment, please visit www.acworthbeachrentals.com. 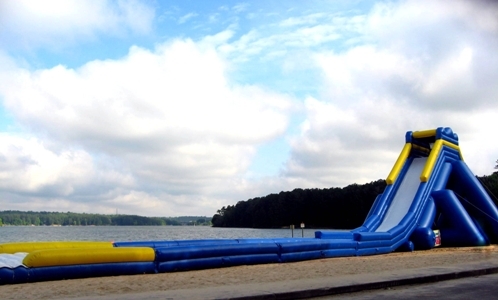 The City of Acworth and Shoreline Entertainment, LLC is proud to announce the return of the World’s Largest Inflatable Water Slide at Dallas Landing Park! The park is located at 5120 Allatoona Drive Acworth, 30101. The slide is 36 ft. tall and 175 ft. long. The slide is open Monday through Friday 11:00 a.m.to 5:00 p.m., and Saturday, Sunday and holidays from 11:00 a.m. to 6:00 p.m. through Monday, September 5. Please note: After August 1, the slide will only be open on weekends and holidays. Daily Slide Rates are $4.00/person for one slide, $8.00/person for unlimited slides for one hour and $16.00/person for unlimited slides for one day. Please note there is a $5.00 parking fee at Dallas Landing for non-city residents. Special group pricing is available for groups of 15 or more sliders. Please note that group rates are not available on holidays. For more information on the slide or to make reservations, visit www.acworthslide.com. Summer Fun on the Water in Acworth! Logan Farm Park Expansion – NOW OPEN!